Official Communique from the Executive Tribal Council. The Intelligence Services of the Republic have reported to the Government of the Republic that the United States has temporarily solved its budget problem and is maintaining its operations. 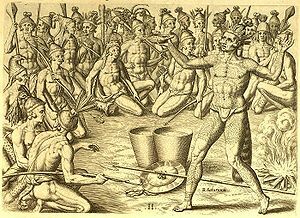 At this time the Government of Timucua will continue our vigilance to maintain law and order within the Republic. The actions of the US will continue to be observed by the Intelligence Services of the Republic and we will update this website as things develop. Should anyone have any questions or concerns, please feel free to contact the Governmental Complex.